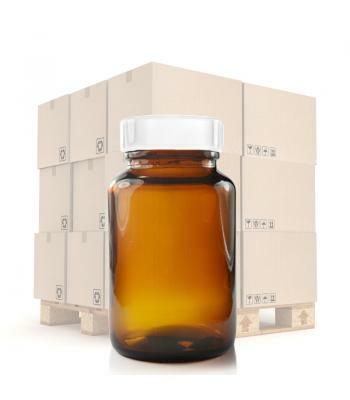 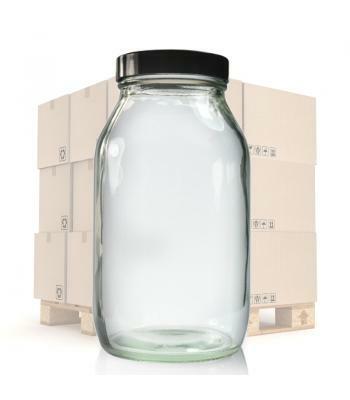 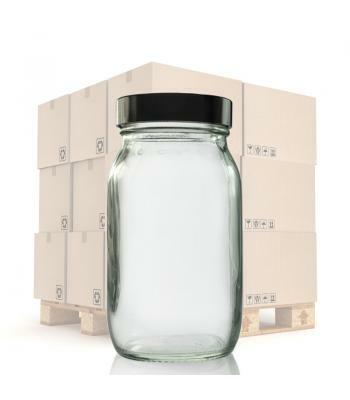 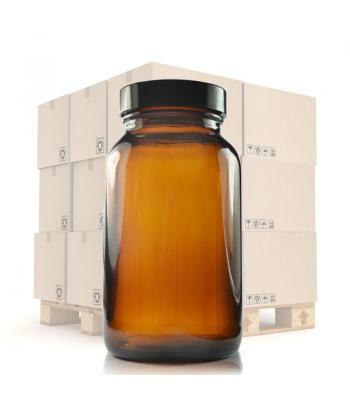 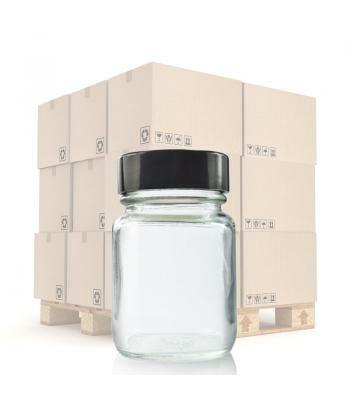 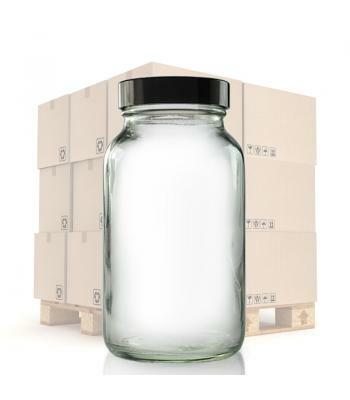 'Pharmapac' jars are high quality, pharmaceutical standard glass jars, manufactured from type III (soda-lime) glass, which has strong chemical resistance. 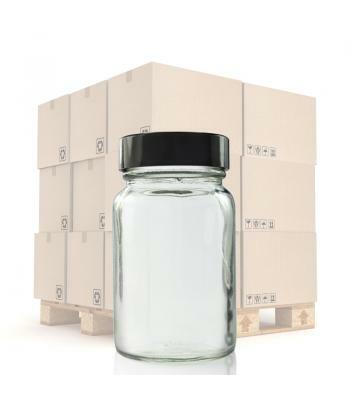 The jars are available in clear (for optimal product clarity) or amber (for protection from UV light), all with screw on black urea caps. 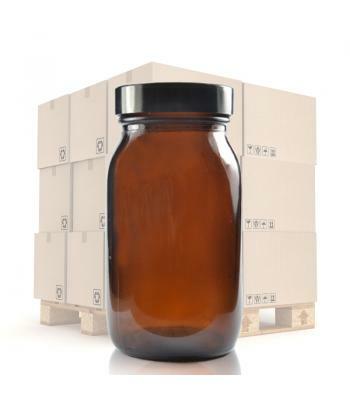 Each urea cap has a PVDC lining, to help keep contents fresh and minimise leakage. 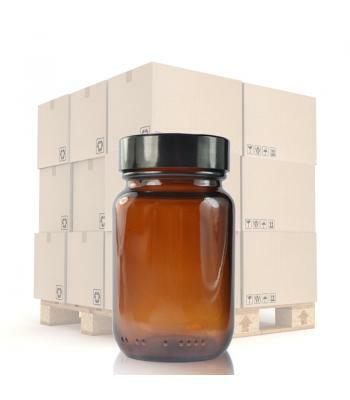 The 200ml amber Pharmapac jar is an exception, as it comes with a white R3 screw cap, which has a wadded liner. 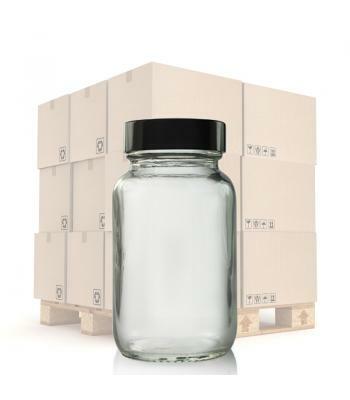 Each Pharmapac jar has a wide neck, ranging from 33mm on the 30ml jars, to 58mm on the 500ml jar. 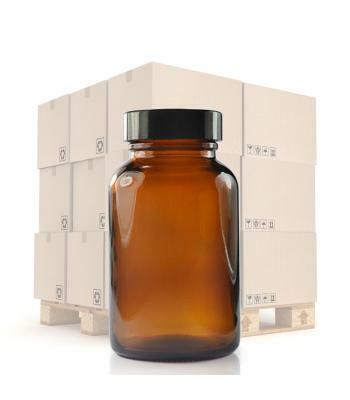 Jar sizes start at 30ml, which is ideal for samples and specimens, and include: 60ml, 100ml, 120ml, 175ml, 200ml, 250ml and 500ml sizes. 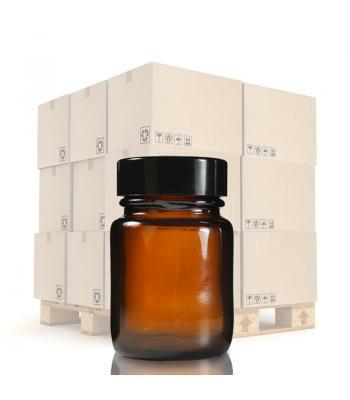 As well as high value pharmaceuticals, Pharmapac jars are suitable for: vitamins, sports supplements, herbal remedies, powders, oils, chemical solutions and high end cosmetics and toiletries.